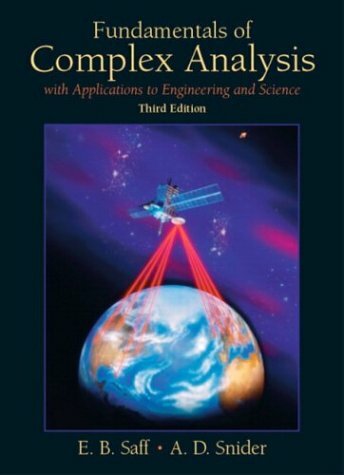 statistical concepts, leading to high achievement internationally. Now it's time to do the same for geometry. 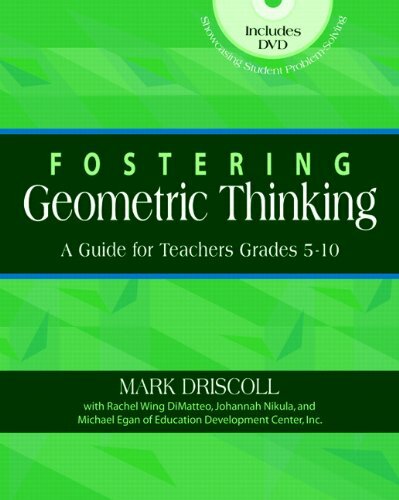 Mark Driscoll, author of the powerful and popular Fostering Algebraic Thinking, takes up the challenge and leads you to new, research-based ways to improve how your students conceptualize and apply geometric ideas. With Fostering Geometric Thinking any math teacher can discover essential, practical ideas for helping students cultivate geometric habits of mind that lead to success in this crucial mathematical subject. 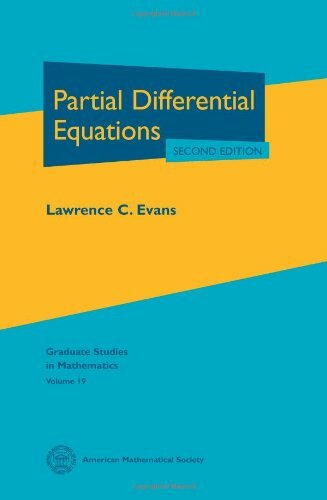 The book focuses on rigorous, problem-based teaching that encourages students to deepen their thinking in three key geometric strands: geometric properties geometric transformations measurement of geometric objects. Fostering Geometric Thinking shows you how the interplay of these strands helps students devise multiple solutions and develop a broader sense of geometric principles. 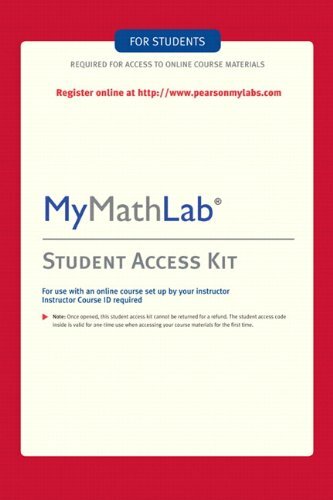 It's loaded with helpful resources, including: engaging problems to use in your classroom examples of student solutions to these problems transcripts of classroom interactions a DVD featuring in-the-field footage of students working through open-ended problems highlighted in the book. Geometry is a vital component of mathematical understanding, and it's time that it received the same attention that algebra and statistics do. With engaging problems and straightforward suggestions that can help students deepen, recognize, and describe their thinking, Fostering Geometric Thinking is the resource you need to ensure that when it comes to geometry, your students know all the angles.